Plose is Bressanone’s local area mountain in the Isarco Valley and its modern cable serves the Bishop’s City (ancient name for Bressanone) year round. Plenty of entertainment and recreational activities for adults and children are offered on the Plose during the summer months. Enjoy a variety of sport and new family experiences during your vacation stay in the Valley Isarco. 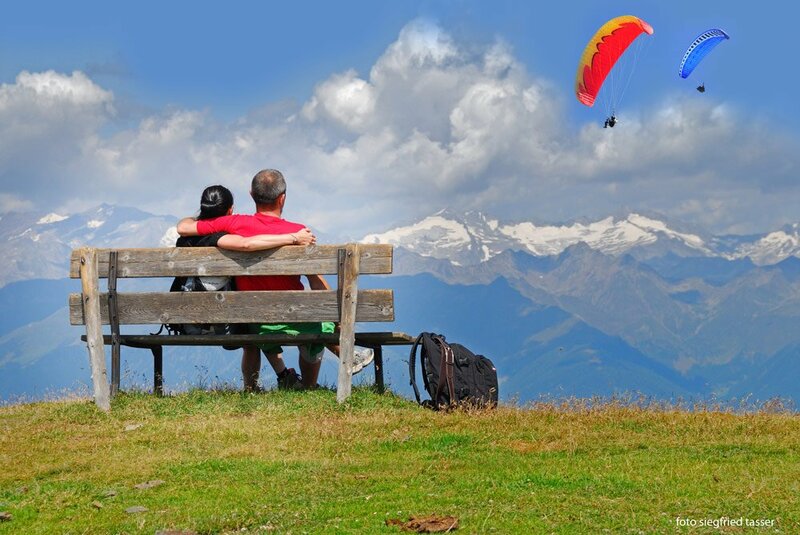 Adventurous types may prefer hand-gliding for two above the blue mountain sky while the family-oriented may prefer to hike along all together on the Woody Walk Family Trail. Whether it’s the climbing structures, the forest telephone, giant-sized chairs and lounges or the Kneipp Water Therapy trail, there’s family sized fun for everyone. 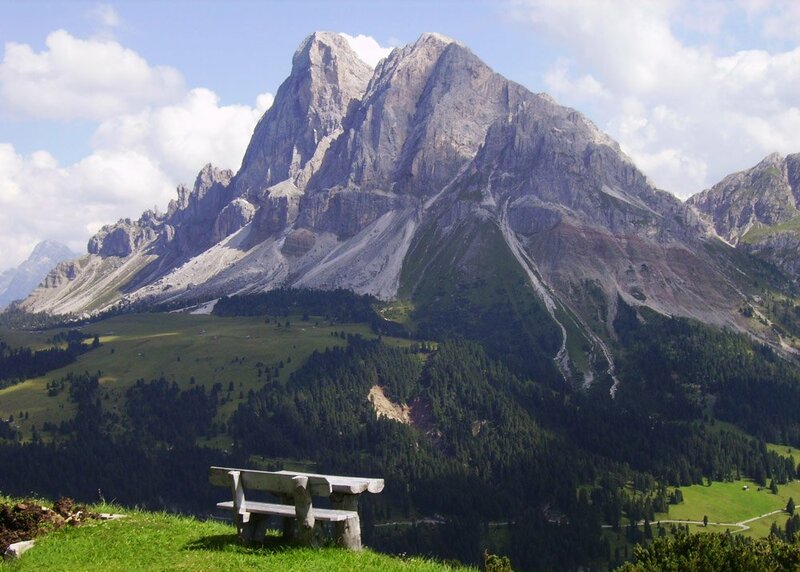 Don’t forget to visit the Glockensee Mountain Lake or the Rossalm eatery with outdoor terrace. Action-packed fun for all ages are in store with rides on the mountain carts. Similar to go-carts, these 3-wheeled vehicles have no motor and travel on the 10 km long “RudiRun” winter track from the top of the mountain to the valley station below. Mountain cart and helmet rentals possible 3 days a week starting from mid-June to end of September.